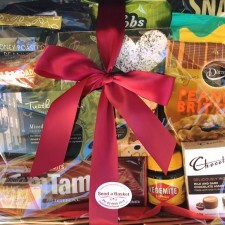 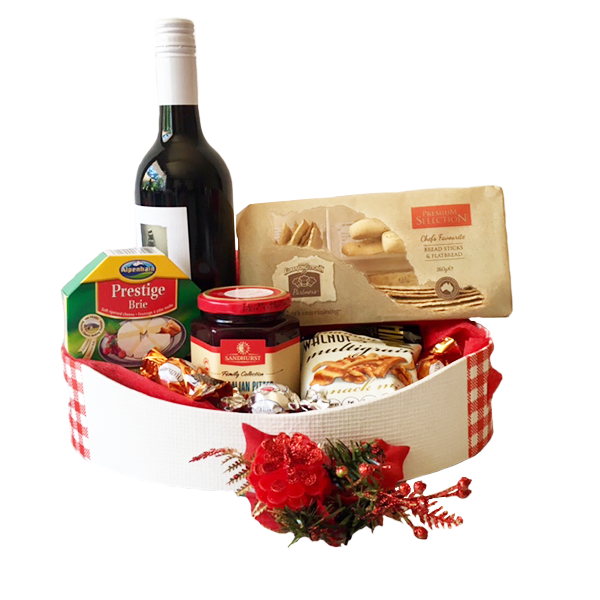 Who could resist a beautiful Christmas basket filled with wine and savoury treats? 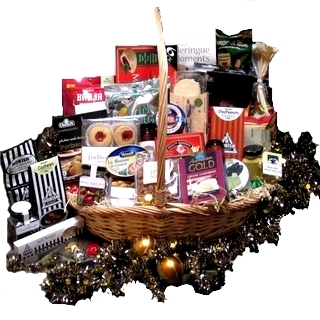 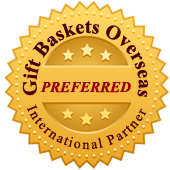 Presented in an oval white basket trimmed in red ribbon is a bottle of Red Wine, Cheese, Olives, Kurrajong Kitchen Bread Stick & Flatbread Sampler, Savoury Snacks topped off with Chocolate Truffles. 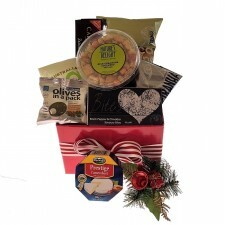 Sure to delight any recipient.